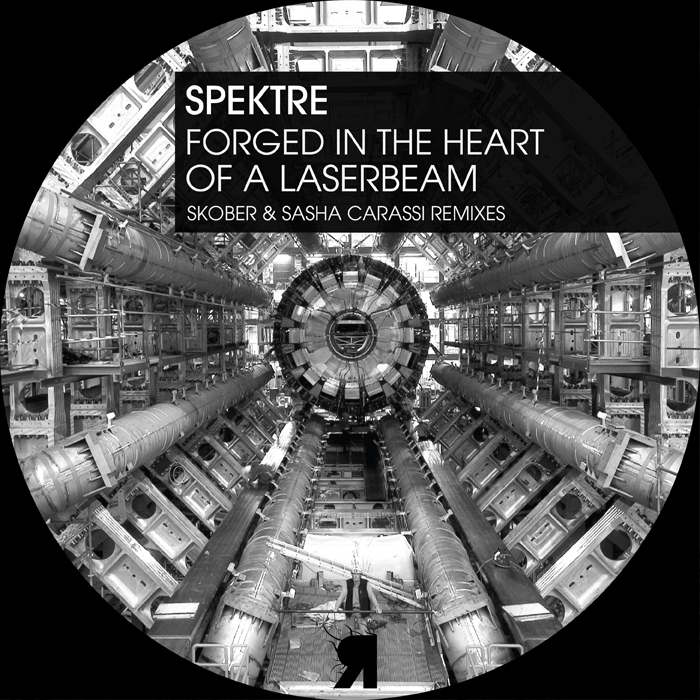 After a string of impressive releases on labels such as Funk’n Deep, Elevate, Tronic and Unrilis, British producer duo Spektre returns home for the release of “Forged In The Heart Of A Laserbeam”, which, if you ask me, is definitely their best track of this year. On remix duty we have Ukrainian producer Skober and hailing from Italy, Sasha Carassi, both heading out into different directions. All in all a solid release, which is perfect to finish off the year in style. With “Forged In The Heart Of A Laserbeam”, Spektre delivers a seven and a half minute journey that is characterized by somber bass sequences and a simple, but very catchy melody. Galloping vocal chops further spruce up the track, giving it a lighter touch, which is a welcome counterbalance in this gloomy composition. 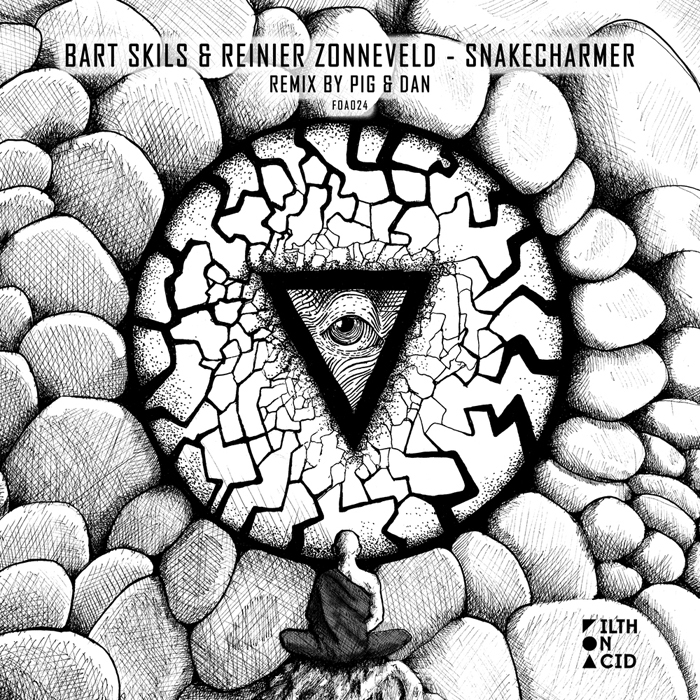 The Skober remix stays fairly true to the original, but the key difference is the addition of a sidechained bassline and a rolling synth sequence, which add a lot depth and momentum to the track. This makes it stand out even more than the original and gives us a track that’s perfect to end your set with. 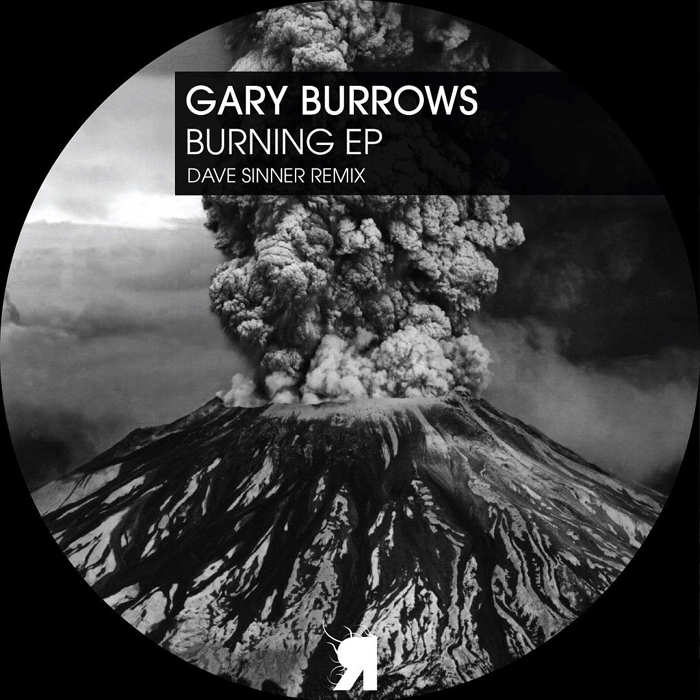 Sasha Carassi, on the other hand, has completely reworked the original and transformed it into a slower and also deeper venture that’s dominated by long, drawn out pads, coupled with repeating synth stabs and the memorable vocal chops from the original production. Despite it being a fresh approach, the end result is a bit underwhelming, especially when compared to the other two tracks on this release. 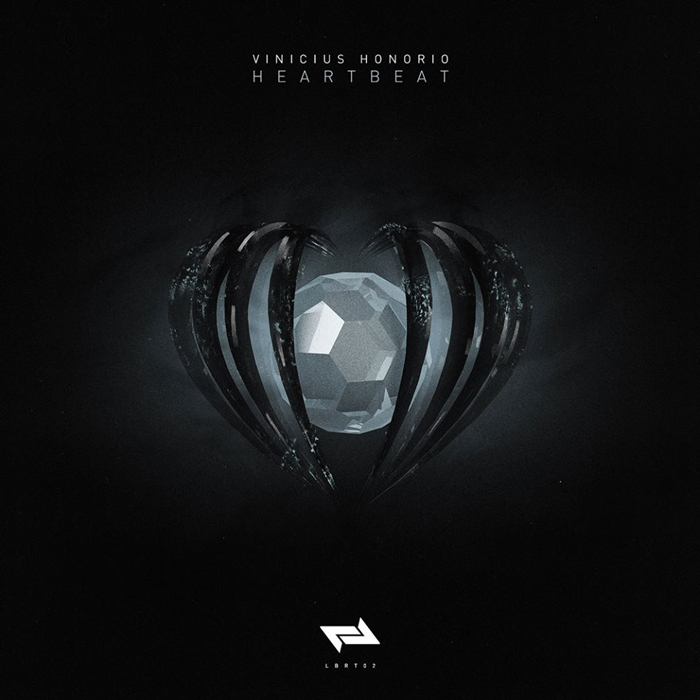 “Forged In The Heart Of A Laserbeam” will be released tomorrow on Respekt Recordings. 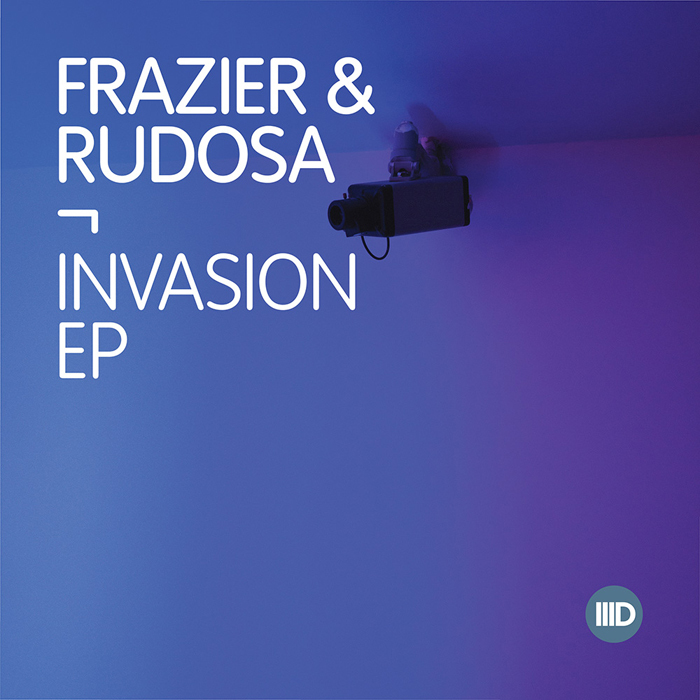 Hailing from the UK, English and Scottish producers Rudosa & Frasier have teamed up for their first release together, which is also their debut on Carl Cox’s Intec label. 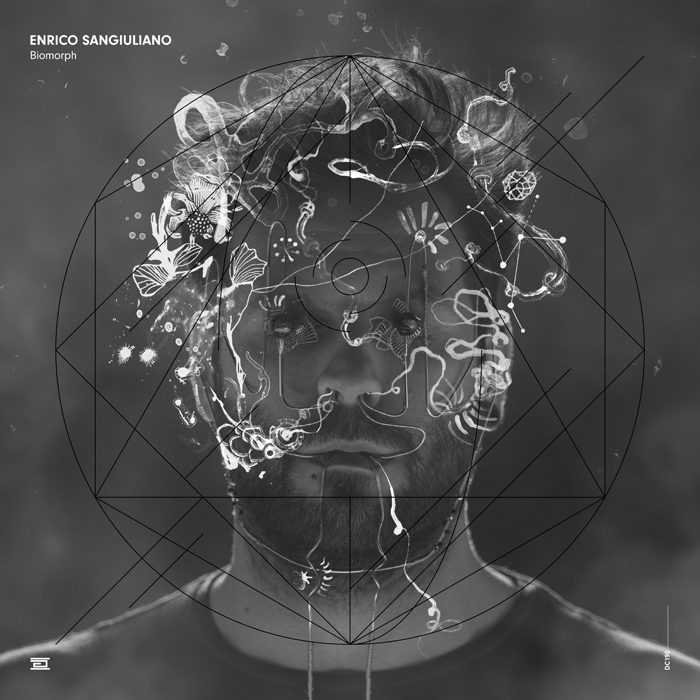 Having already released on prominent labels such as Respekt and Phobiq (Rudosa) and also Second State and Sleaze (Frazier), the two Brits seek to broaden their reach with their head-turning “Invasion EP”, which has already received support from names like Pan-Pot, Luigi Madonna and Adam Beyer. 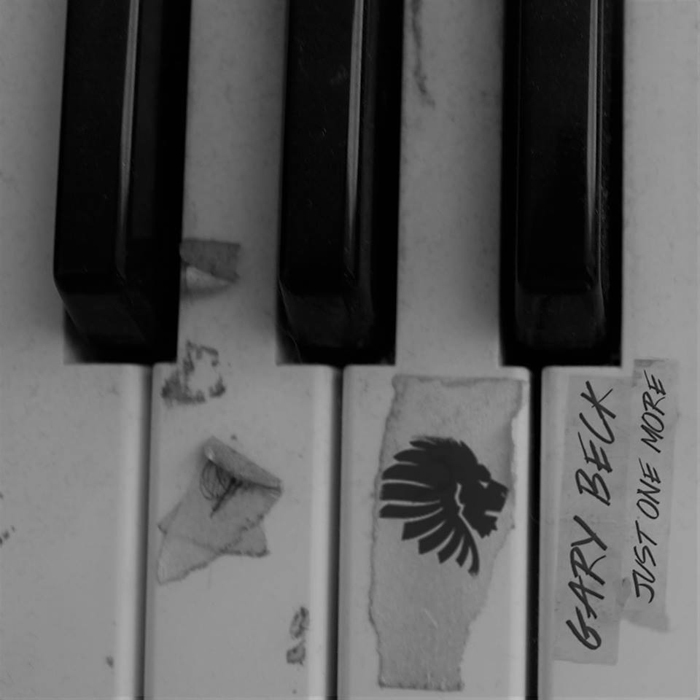 First track on the release is “Invasion”, which is fueled by fiery percussion and supported by various synths and a weary vocal cut. The idea of the track is quite simple, for it mostly consists of rigid elements (with the exception of the acid stab), which, I guess, sounds boring on paper, but my listening experience is quite the opposite. It’s a catchy tune that is also quite dynamic and with each element carefully chosen, it definitely hits harder than the sum of its parts. The second track, “Rotate”, is a tad more melodic, thanks to an intimate pad and a continuously evolving synth loop. Further dynamics come through the help of uplifting shakers, which inject some extra energy into this production, that is uplifting, but not quite convincing for some reason. It comes across as a bit monotone, which is probably for a lack of elements, which makes that this track just isn’t as exciting as its predecessor. The “Invasion EP” will be out on Friday on Intec.